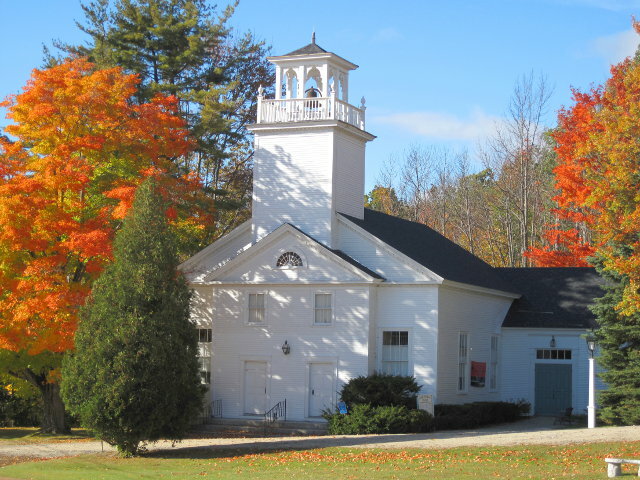 Deering Community Church – Compassionate, open to all, where Christ's teachings lead to spiritual growth and action. Compassionate, open to all, where Christ's teachings lead to spiritual growth and action. Allow us to extend a warm welcome to those coming to the Deering Community Church website. 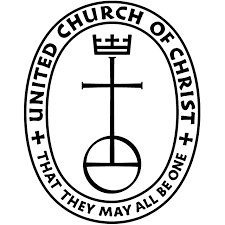 The Deering Community Church, affiliated with the United Church of Christ welcomes all to our worship and our community. Thank you for visiting our web site. It is delight to extend a cyber welcome to you. Please explore these pages and links to get a picture of and feeling for Deering Community Church, United Church of Christ. Check out everything from WHO WE ARE, including A BRIEF HISTORY, to our current newsletter. Understand though you only get a picture. If you want a real multidimensional experience of a vibrant, faithful, dedicated community, please, come and meet us. We all seek meaning, sanity, safe haven in community, support and love. The warmth and welcome of this community is real and profound. Worship vitalizes us for deeper thought, reflection and faithful action in our daily lives and world through service in various forms. We are not clock watchers so a Sunday service is not always confined to “one hour and one hour only so help me god!” Following worship, we might gather for a formal Adult Education program or simply linger over refreshments in laughter and conversation. People care for each other and their sisters and brothers. We believe Love is embodied, that is, present in every human being. To recognized this Love in relationship is essential to us. Our commitment to our LGBTQ sisters and brothers is deep and abiding. We are connected with an Ukama or partner church in Rimbi, Zimbabwe. We feed teens and donate to local food pantries. We explore what faith is and how to live it. Deering Community Church is small in numbers and it amazes me how much this group is able to accomplish. Yet we know a larger congregation is necessary for sustainability over time and on all levels. We have the faith of the mustard seed which WILL blossom into a magnificent tree. It is often remarked these days that Christianity and the church are dying…and perhaps the institutions are. They are most certainly declining. But that does not mean the community of Christ-Love is going away. It is, in fact, being revived and restored, here and around the globe. Within Deering Community Church there is excitement as we carry in the imagination of our hearts a community that thrives and serves, creates new forms for being the Love we are called to be. Our denomination, the United Church of Christ, is not a creedal church but a covenantal church of promise and relationship. We search. We question. We seek. We stand with others. We welcome an openness to the newness of Spirit and the best of tradition. 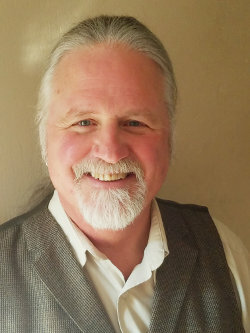 We welcome the exploration of new forms of guidance from Spirit from good ole gospel foot stomping, the ring of Buddhist brass bowls, Native American chants, Yoga and movement meditation. We wait for unknown, unfolding promise yet engage in active ministries of affirmation, advocacy and resistance to the darkness that thinks it can overcome the Light. It is into this that we invite you to enter and join us in action, with feet to the street and contemplation, with heart-bodies in prayer, meditation, reflection and study. Please do come join us on Sunday mornings. If you are new to the community, you’ll find here a warm and welcoming congregation, hardworking and dedicated to serving the needs of each other, the community and well beyond. If you’ve been away for a while and are interested in seeing what we’re up to these days, or simply just need to hear some inspiring words to live by, drop in on a Sunday at 10:00 am. We will love seeing you. What does ONA mean? In our denomination, United Church of Christ, ONA came about to give a special invitation to those who are GLBT: gay, lesbian, bisexual, and transgender to become part of our congregations. Due to so much prejudice and discrimination in Christian Churches, we wanted to affirm that we very much want you among us. We were the first denomination to ordain an openly gay man, William Johnson in 1972. We really want to be, with God’s grace, a congregation that includes all persons, embracing differences of sexual orientation, gender, marital status, age, mental and physical ability, as well as racial, ethnic or social-economic background. Check out The Events Page!